In the heart of the Orient Forest Natural Regional Park, the “Vélovoie” cycle track is the ideal opportunity for nature lovers, families or sports enthusiasts to discover Aube in a different way, taking advantage of each season’s charms. As you leave Troyes, the Vélovoie track follows the towpath that runs alongside the return flow canal from the Orient Forest lakes. The route continues through the communes of Lusigny sur Barse and Géraudot and their respective beaches.For the rest of the route, it follows the lakeside dykes and provides an ideal view of the three lakes:>Orient lake, Temple lake and Amance lake. The Vélovoie track is exclusively dedicated to bikes, people using rollerblades and walkers. Bidirectional, it is made up to make using rollerblades easier. As it is relatively flat, using it is practicable for everyone. 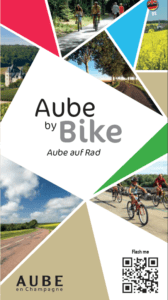 So many good reasons to plan a whole weekend out and about in Aube, at your own pace and in your own time by bike or on skates. 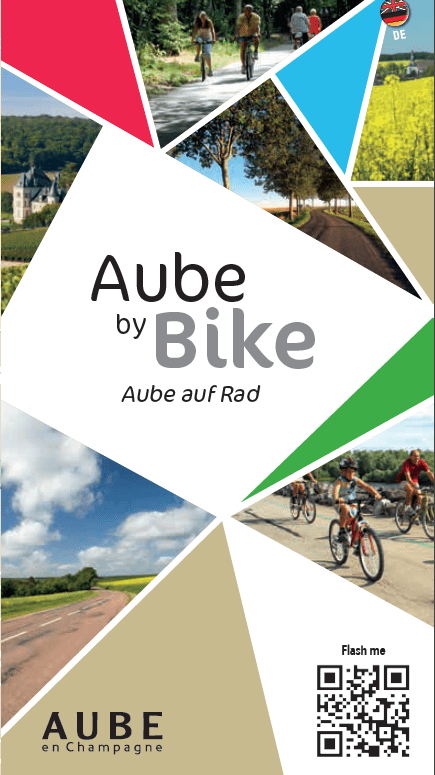 Over 75 km of greenways make it possible for you to roam your way around Aube en Champagne away from the dangers of road traffic. The network continues to grow year after year and is essentially constituted of the tow paths which run alongside the region’s many canals and waterways. From the lakes of the Forêt d’Orient and Haute Seine canals, a host of opportunities are open to you to discover the varied and bewitching landscapes of Aube en Champagne. Association involved in the basic mountain bike project of the Pays d'Armance, inaugurated in June 2012.